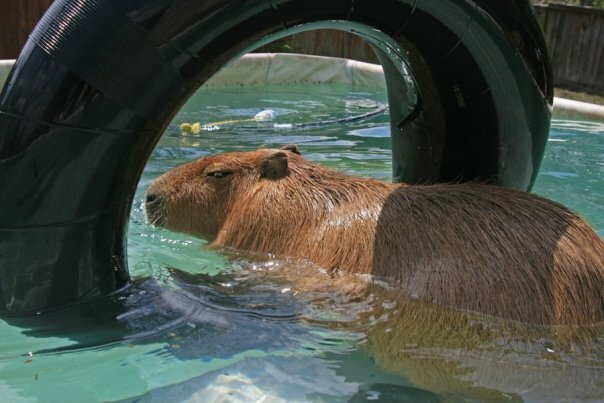 Ever since I got Garibaldi Rous I have been worried about him. 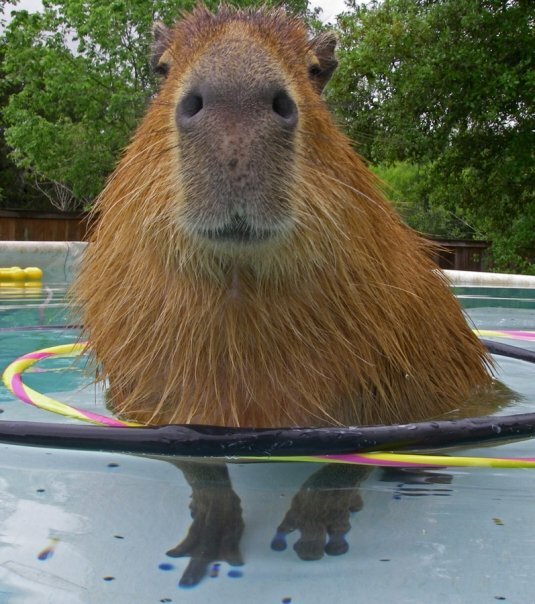 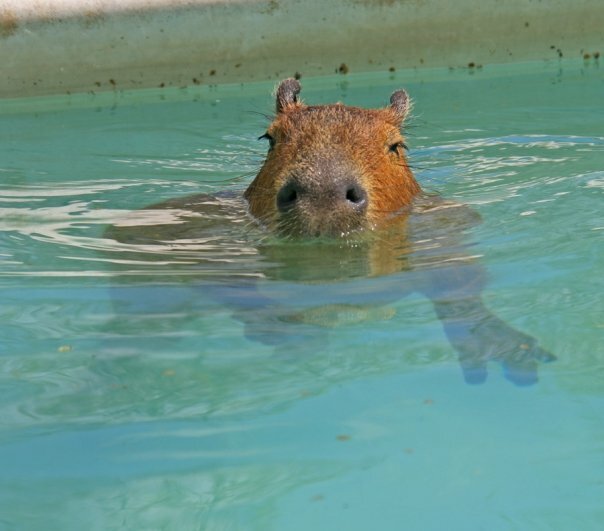 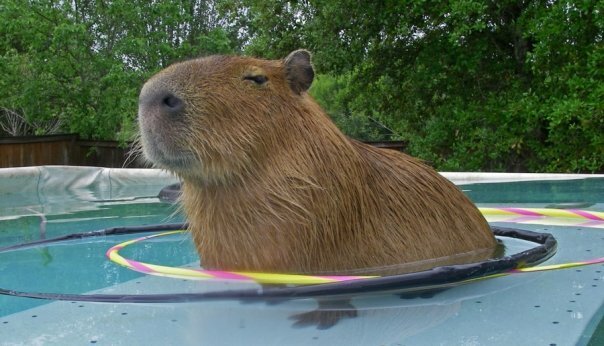 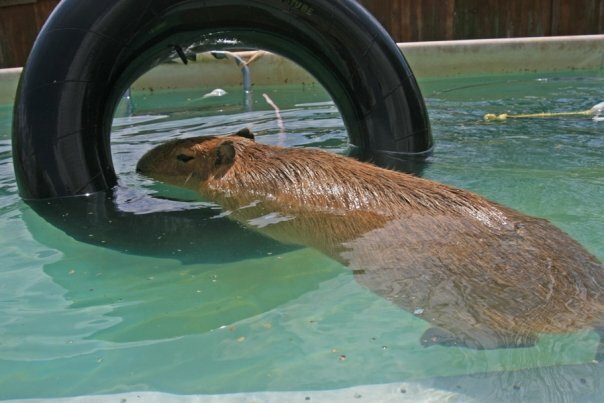 We really don’t know what happened to Caplin Rous and so little is known about capybaras that I now feel like everything I do is potentially deadly. 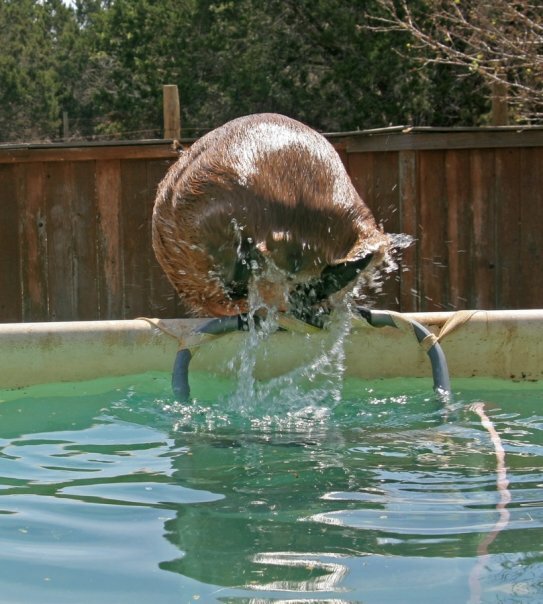 This is one reason I am establishing the ROUS Foundation in conjunction with the vet school at Texas A&M University. 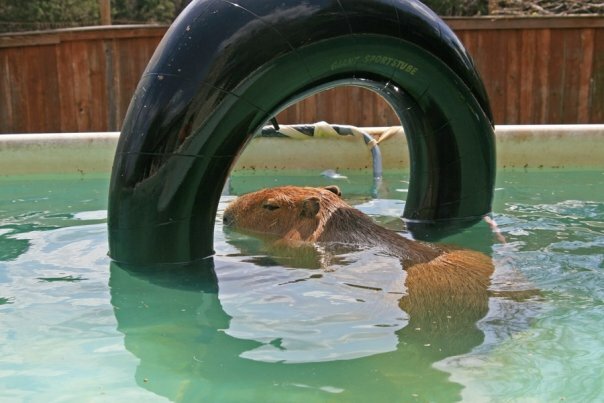 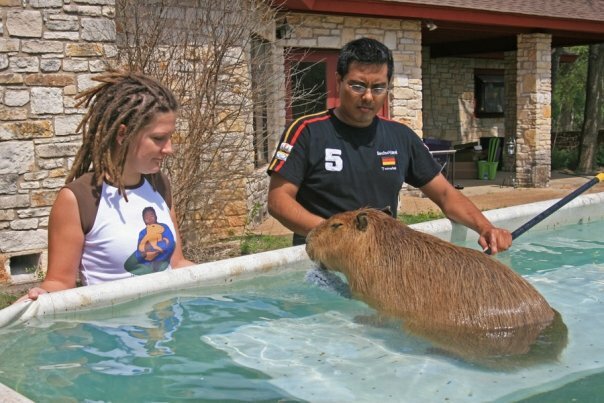 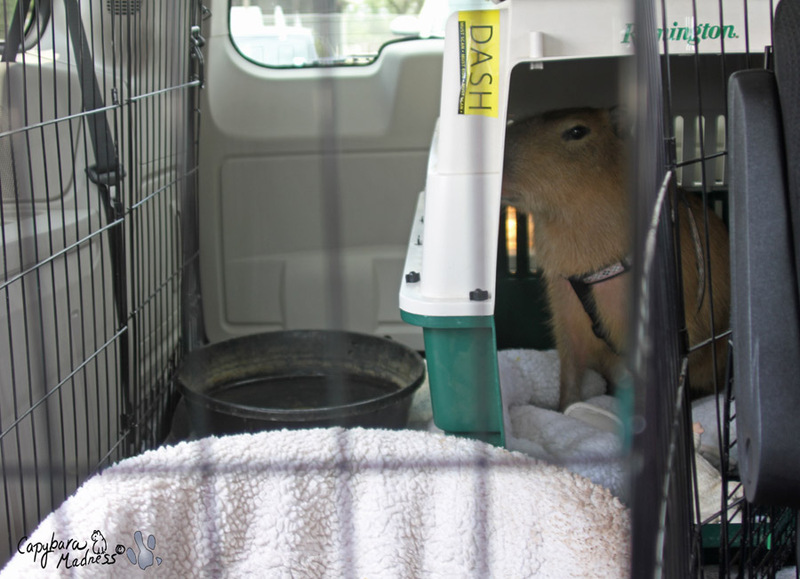 It is also the reason I felt it was important to get Gari in for a well-capybara checkup as soon as possible.